Shropshire Libraries is delighted to welcome author Ed Hancox to speak in two of our libraries, on Friday 7 February 2014, which is the day before National Libraries Day (8 February). 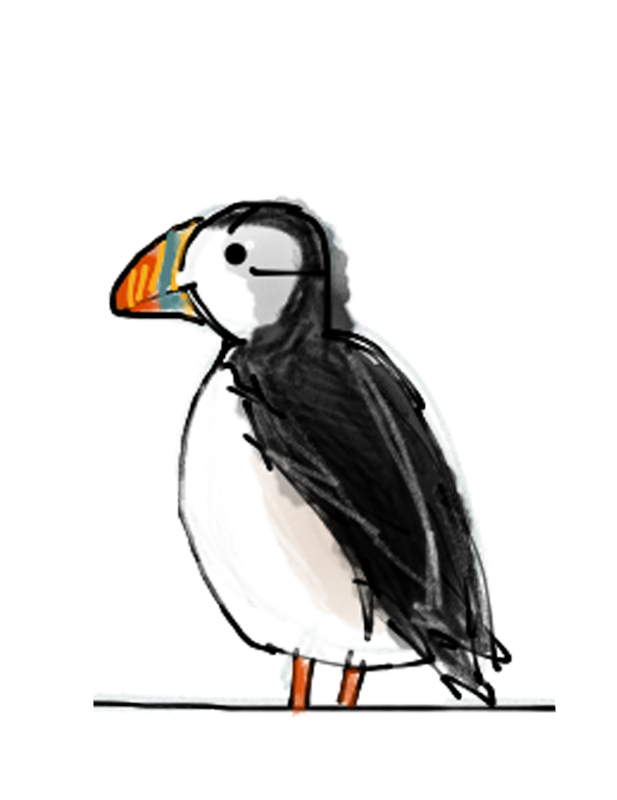 Ed will be at Shrewsbury Library at 2.30pm on Friday 7 February, and Bridgnorth Library at 7pm the same evening. 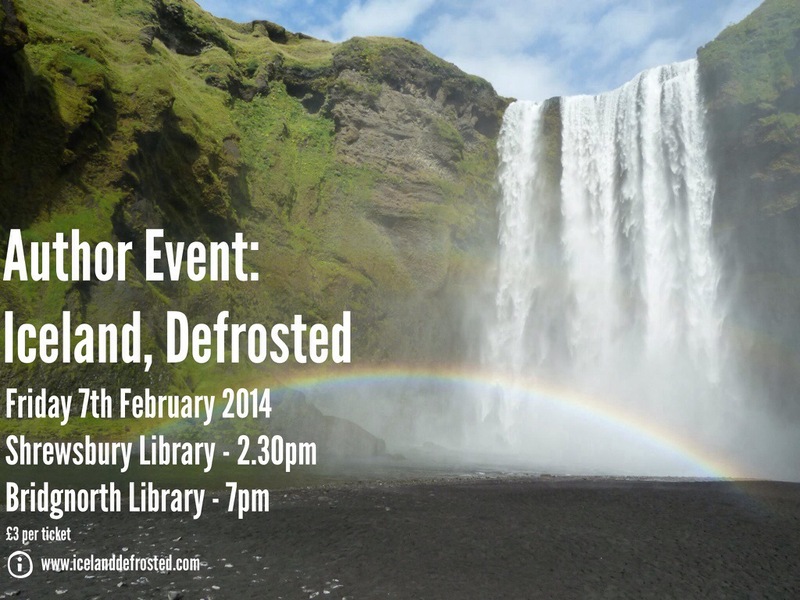 This will be a fascinating talk by the author of “Iceland, Defrosted”, which concentrates on the places, people and experiences found in Iceland, soundtracked by the coolest Icelandic musicians, all wrapped up in the warmest lopapeysa (an Icelandic sweater), and jump-started with the strongest coffee. 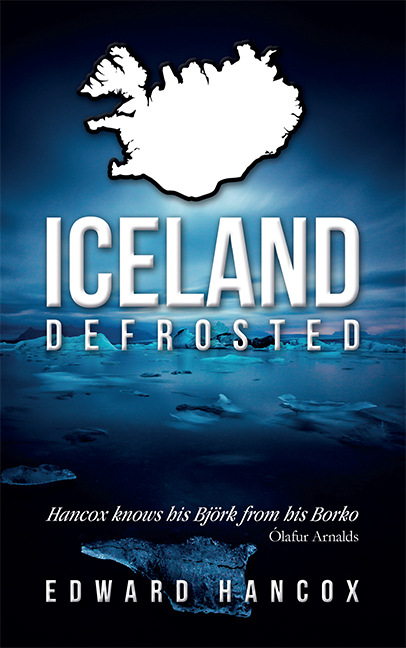 Iceland, Defrosted is less about ‘wars’ over codfish, flight-halting volcanoes or globe-shattering financiers, and more about relaxing in natural hotpots, sharing barbeques in howling winter storms, eating waffles and rhubarb jam whilst watching playful Arctic foxes and desperately, desperately searching for the elusive Northern Lights. Ed will describe not only his travels, but the journey of writing and subsequently crowd-funding a book which is quite clearly not the next “50 Shades of Grey”. 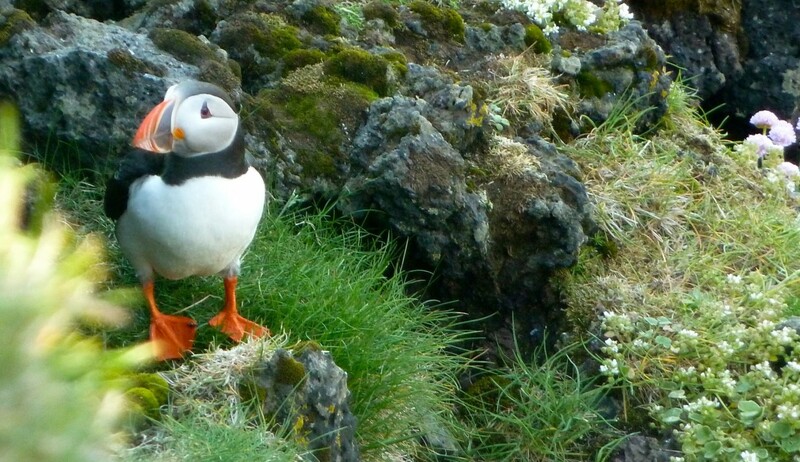 A warning though: this event contains scenes of outstanding natural beauty, and several thousand puffins. To book £3 tickets for Shrewsbury Library, call 01743 255308 or email shrewsbury.library@shropshire.gov.uk. To book £3 tickets for Bridgnorth Library, call 01746 763358 or email bridgnorth.library@shropshire.gov.uk.